Inside: Want to save money? Try a no-spend challenge! I’ll show you how with a planning worksheet. 3 principles I learned from doing a no-spend month. My no-spend month ended last week, and I have lived to tell about it! I saved money and learned a thing or two. What is a no-spend month, you ask? The general idea is that for one whole month, you spend money only on necessities: groceries, gas, utilities, and rent or mortgage. You don’t go out to eat, go to a movie, or spend money on anything extra. You can do a no-spend challenge of whatever length you like: a day, a week, a month, or, not for the faint of heart, a year! I recommend you start small and work up to the longer challenges. I can be pretty austere at times–I can make a box of 10 cake bites last 10 days! OK, maybe 8. So I thought taking a no-spend challenge for a whole month wouldn’t be too bad. Well, it wasn’t horrible. Haha! Actually, parts of it were quite liberating! Most important, it was effective: I saved money that I normally would have spent. Halfway through the challenge, I wrote all about how to control your budget with a no-spend month. I was two weeks in, and I had already learned and saved so much! True confessions: Because my life is intertwined with so many others, I didn’t go entirely “no spend.” I used the steps on this planning worksheet to figure out what I would and would not buy during my no-spend month. A no-spend challenge has the obvious benefit of saving you money. But how else can you gain? Let’s look at 3 ways taking a no-spend challenge helped me. Taking a no-spend challenge helped me save money. That right there is the main goal, right? I already live pretty frugally–remember those cake bites? So there is actually not a lot to cut out of my budget. But I am tempted to spend a little here and a little there, and pretty soon there isn’t enough money for cake bites! By my calculations, I saved $202 outright and another $75 to $150 on what I might have spent had I not been taking the challenge. I would have spent even more money than that had I not been doing a no-spend challenge. That part is hard to quantify, but essentially it comes down to the principle of wants versus needs. You would think that by now I would readily identify wants compared to needs, but those lines get blurry when I feel like I really need something. Notice the word feel in that sentence! Our emotions get in the way of facts, and that’s how a no-spend challenge can help: Spending becomes a fact, not a feeling. I felt like I needed a new sweater, because the one I wear is thinning. But I work from home, so nobody actually sees the sweater! I didn’t really need a new sweater this month. My front landscaping patch has very little color this year, and I wanted to buy some flowers to liven it up! I still really want them, but I have come to terms with the lack of new flowers. They are definitely not a need. Amazon’s Prime Day fell during my no-spend month, as did the tax-free weekend. Sigh! I was tempted to buy a discounted FitBit, and I definitely would have bought an anti-wrinkle cream. See? Random, but oh-so-tempting! Doing a no-spend month helped me say no to tempting offers. Every morning when I logged on to my computer, I deleted half a dozen offers for discounts on clothing, hardware, and gardening supplies. It is empowering to do this! You are not obligated to purchase anything from anyone! Tell them who’s boss by deleting those offers from your inbox! I love to garden and have wanted to increase my tulip population for next season. Do you know how many promotions for heavily discounted tulip bulbs appeared in my inbox? They even got up to 75% off! But by turning those down, I was instead able to spring for back-to-school backpacks for the middle schoolers. So, priorities. You might surprise yourself with what you can live without. It was tooth-and-nail, but I survived without purchasing the new sweater, shorts, tennis racket, flowers, FitBit, anti-aging cream, and, yes, tulip bulbs! Funny thing is, my life isn’t any worse for those decisions. In fact, by not letting money sift through my hands for unnecessary purchases, I was able to help meet a few needs of other people. One of the biggest benefits of a no-spend challenge is how it can influence other people. If you have children, I highly recommend bringing them on board: Explain the concept of the no-spend challenge, and engage them in planning the challenge with you. Talk through this worksheet for Planning for Your No-Spend Month together! Two days in, the requests from the kiddos to go out to eat stopped for one whole week. Those requests resumed, but they were less frequent than usual and also less demanding. 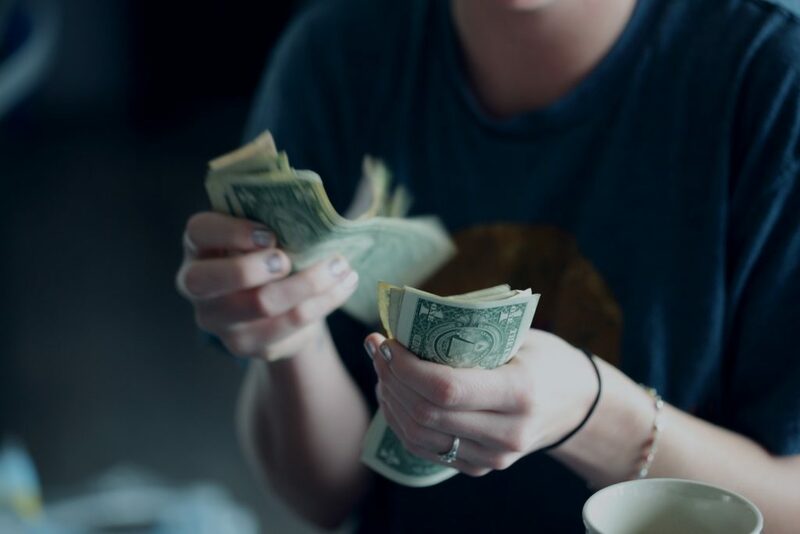 In my previous article on the no-spend month, I described how I watched one of the middle schoolers start to purchase something, put it back, take it off the shelf again, and put it back again, finally deciding emphatically that she did not need the item. Score! Adults will be influenced, too. 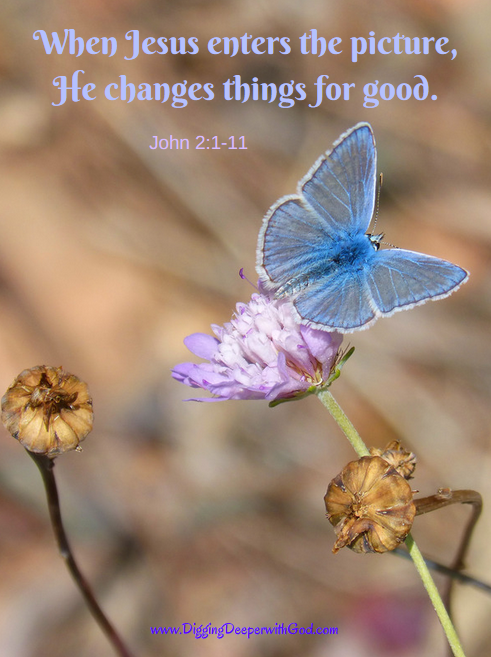 One of my friends isn’t doing a no-spend month as formally as I did, but she is on track for saving a chunk of change this month just by making different choices! 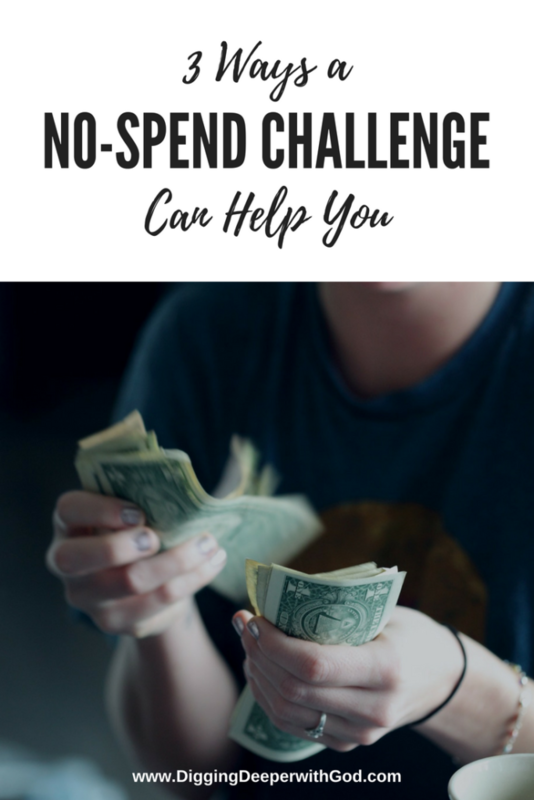 You can save money by taking on a no-spend challenge, too! Dive right in, and watch how it changes your perspective and your bank account! Be sure to check out the resources below that can help you save money! What money-saving tips have worked for you? Download the worksheet Planning for Your No-Spend Month. It’s free and will help you plan a challenge that will work for you! Get your own Real Life on a Budget Planner to help you master your money! 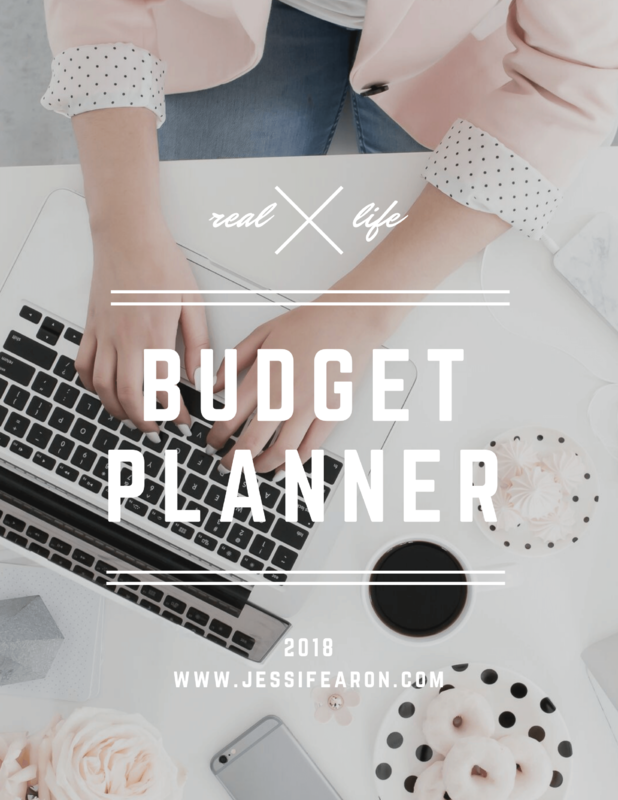 The “Real Life on a Budget Planner” contains calendar pages, monthly budget pages, monthly expense tracking pages, goal tracking, monthly check-ins, debt repayment tracking, savings tracking, bill pay tracking, holiday budget planning and more! Just print, hole punch, and organize it however you see fit! A planner helps you set goals and track your progress. The accountability helps you curb your spending weaknesses. You can get your Real Life on a Budget Planner here! Dave Ramsey has helped thousands of people get out of debt!